One of the most common causes of death among children is swimming pool fatalities. It is very common for a child to toddle into a pool unsupervised, or even to drown when adults are present but not paying attention fully. 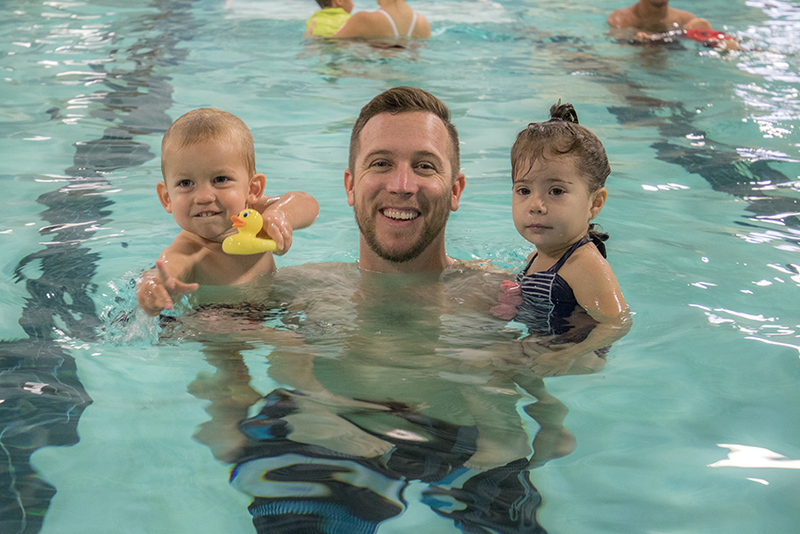 Obviously, you want to keep your child safe, which is why swimming lessons are a great idea. Teach your child to swim and they will be safe forever from accidental drowning, right? Well, maybe. You do still have to teach your child about swimming pool safety. And if you are a swimming instructor, you should follow these recommendations to keep your pupils safe at all times. No child should swim alone. This is the most common issue. Children begin to feel confident swimming, so they believe that they can swim alone. They just jump into the pool. This should never be allowed. Smaller children may feel confident in the water but not realize that they do not actually know how to keep their heads above water when they are out of their depth. Older children may bump their head or have some other mishap and drown even if they are good swimmers. As a general safety rule, no small child should swim without an adult in the pool, and no big child should swim without someone outside watching. Check the drain covers regularly to make sure they are not cracked or damaged. It is best to have multiple drains so the suction from any given drain is minimized. Teach children not to play around drains because they can easily become trapped. Educate children about water safety. Open water such as rivers and lakes is not the same as swimming pool water, and there are hazards that children who are used to swimming in pools do not know how to deal with. Teach your children that they should always wear a life preserver if they swim in open water, especially because if something happens and they slip underwater, the murkiness of the water would prevent anyone from being able to see and save them. Water toys are not life preservers. Pool noodles are lots of fun, but they are not the same thing as life preservers. If a child cannot swim strongly and is not actively being assisted by an adult at all times (such as in a lesson), that child should be in a life jacket. Hanging onto a pool noodle is not a substitute. If you have a swimming pool at home, there are many gadgets and tools you can buy to keep your kids from jumping in the swimming pool while you’re in the shower. A pool fence is the first thing you should install. There are also things like cameras and alarms that alert you if the back door opens, so you can see and hear what is going on around the pool.